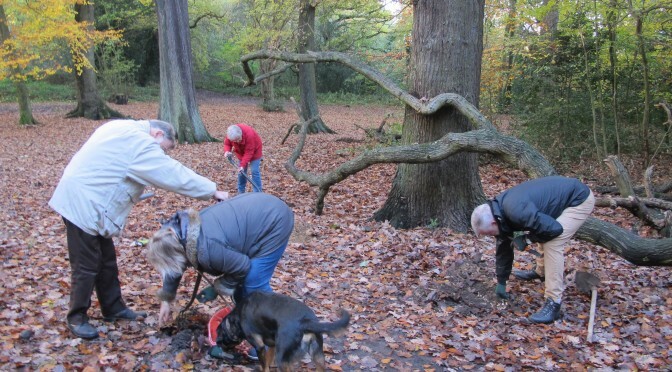 Thank you very much to everyone who turned out for bulb planting. The weather was kind and we managed to find homes for all 1000 crocuses and 1000 native daffodils. After scientifically considering the light, drainage, views – and if we could manage to get a trowel or spade into the ground – we planted in several areas which will be revealed this spring. Get off that computer and get outside! 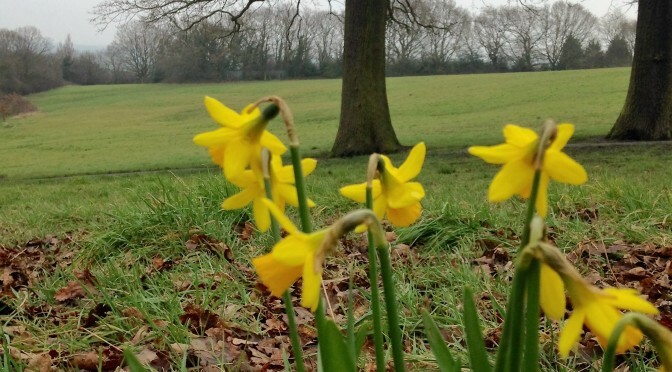 There are 2000 free bulbs to plant in our lovely Park, come and join in for an hour or two. We will meet at 2pm in the middle of the woods by the large fallen oak tree. Hope to see you there! The weather looks reasonable for Saturday so you have another chance to buy these beautiful calendars in the open air. Still only £5 each, in aid of the drinking fountain fund. This week you will find the calendar table at the top end of Dothill Road where it opens out onto the slope to Rowton Road. And please note the hours are 10am to 2pm. See you there unless it’s pouring with rain. Want to run a Stall at the Festival? 2019 Summer Festival Date Revealed! 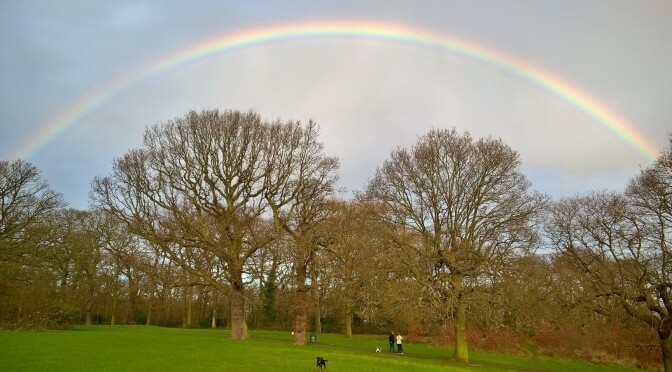 Formed in 2006, the Friends of Shrewsbury Park encourage the use of Shrewsbury Park and support the development of facilities for recreation, education and amenities for local people and to encourage a sense of community around the park.